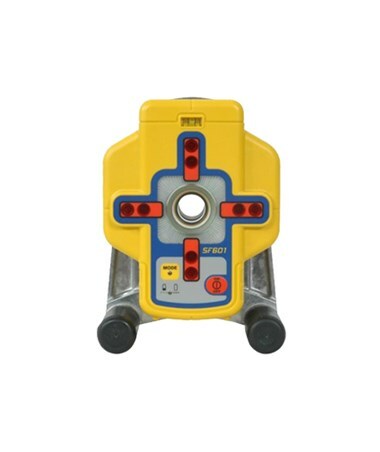 For pipe laying and trench applications, the UL633N can align the plumb beam automatically to the SF601 SpotFinder. Measuring a grade value through an existing pipe or an open trench can also be done quickly and easily in automatic Spot Match mode. The UL633N and the SpotFinder offer additional versatility for 90-degree layout applications on concrete pads as well as indoors for wall layout. 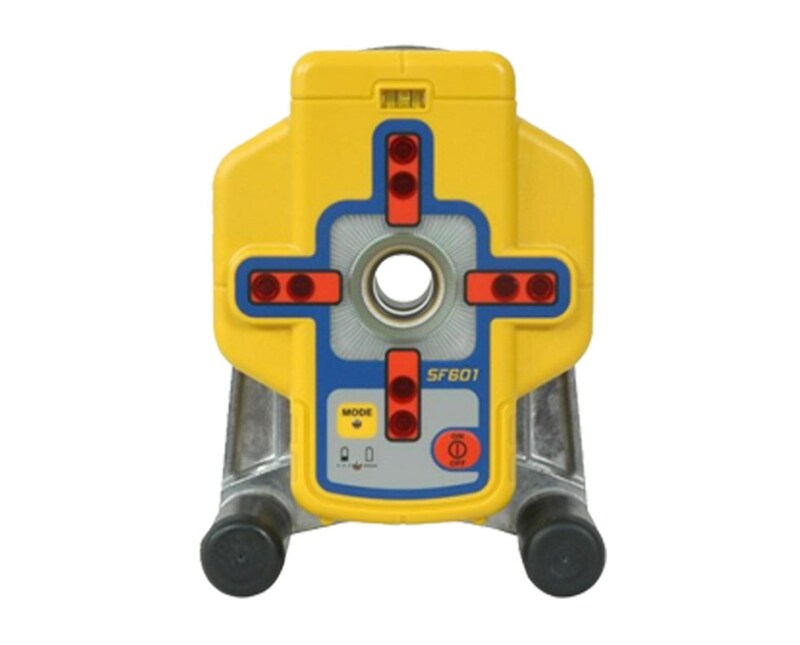 Activating the SpotLok mode ensures that the UL633N locks and holds the plumb beam automatically to the SpotFinder at the desired direction or elevation point, providing precise alignment.